Another year has passed and it is once again time for our special Free Comic Book Day edition of TMS. This Saturday, May 7, you can snag some free comic books at participating stores. It has become an annual tradition with my family and is a great event for fans of all-ages. There are often costume contests and other fun activities to celebrate another great year of this industry. To find a participating location near you click here. Here are my top five titles that I hope to snag this Saturday. 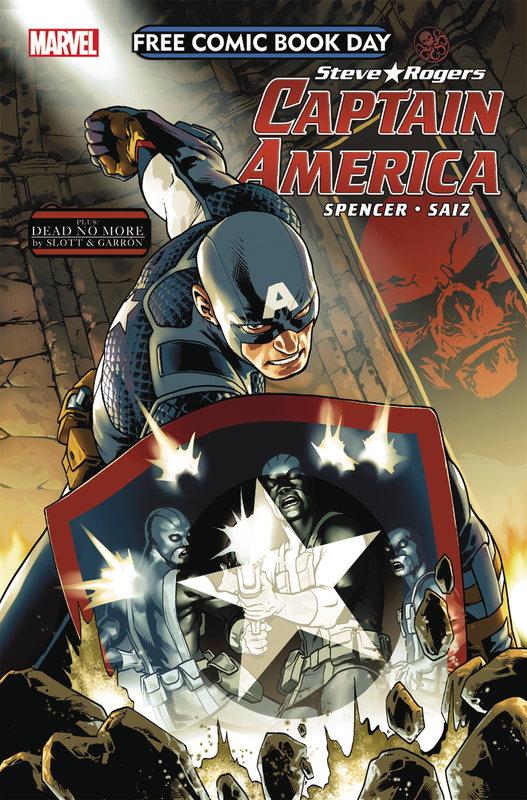 Captain America #1 FCBD Edition - Celebrate the return of Steve Rogers as Captain America! He is returning this month and this is your first chance to see him once again wielding the shield (sorry about that). While I have enjoyed Sam Wilson filling the void, I look forward to the return of Rogers. If you haven't had a chance to read Nick Spencer's take on Cap then this is a great opportunity. Spencer has injected a political take onto the series that is most welcomed. 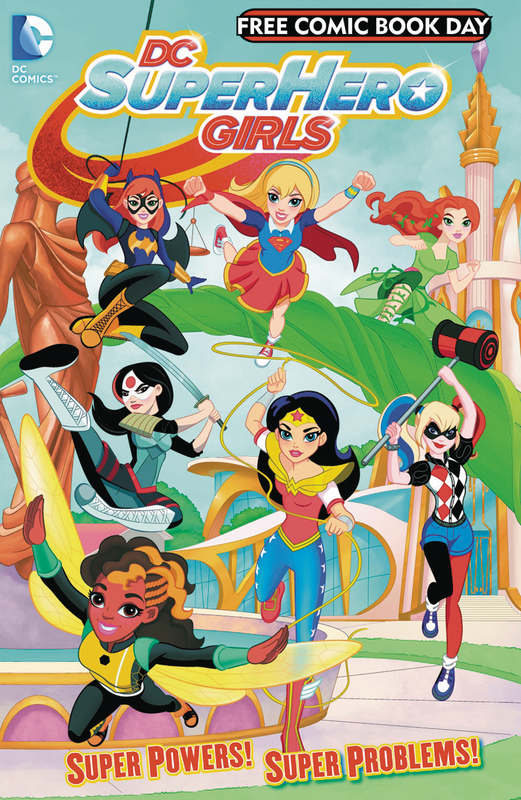 DC Super Hero Girls #1 FCDB Edition - This is a great all-ages title that allows the female characters to shine and enjoy the spotlight. This is something I want both my son and daughter to see, and the cartoon this is based on has been a lot of fun. The focus is on friendship, hard work, and growing up and carries some basic lessons that are relevant to most kids. While not the most engaging title for adults, anything that encourages my kids to read comics is good in my book. 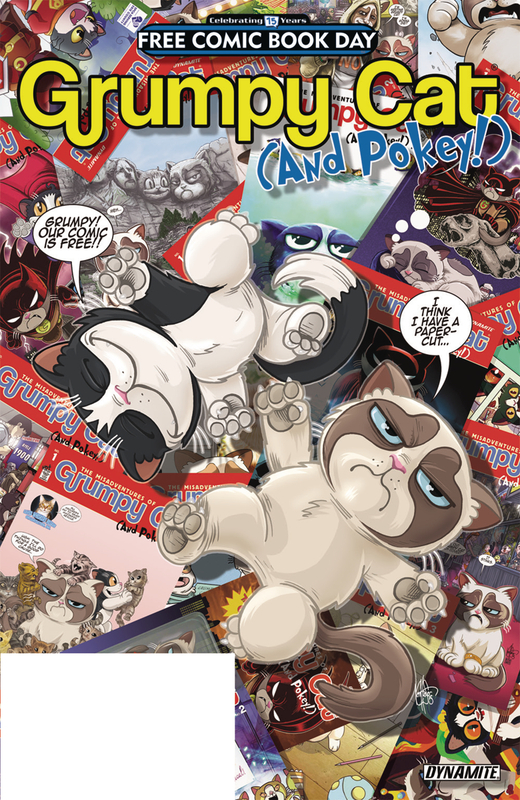 Grumpy Cat (and Pokey) Special FCBD Edition - I have to admit that my family and I are a sucker for Grumpy Cat. We watch her Christmas special every year, we waited over an hour to meet her at SXSW, and we have quite a bit of Grumpy Cat merchandise. We don't have a Grumpy Cat comic book and plan on picking this sucker up this Saturday. I am going to assume that it will be grumpy and will rely on cheap gags and my family and I will eat it up. March Trilogy Sampler FCBD 2016 Edition - This is a great book that really shows what a powerful medium comic books can be. 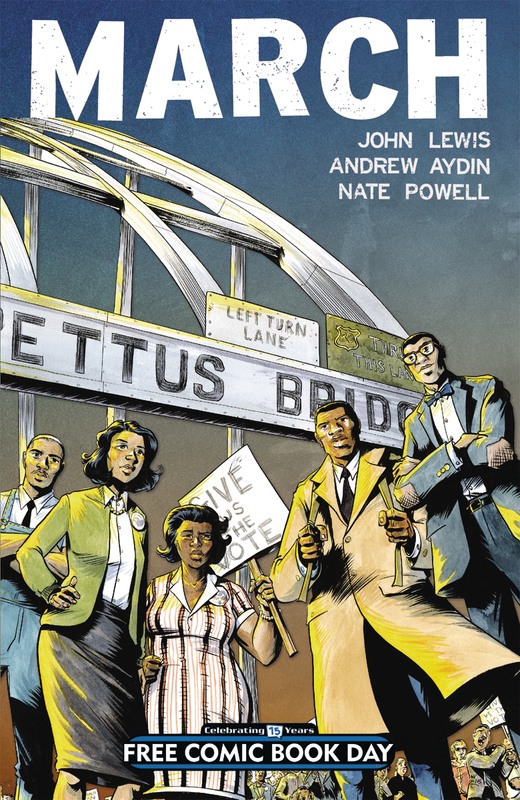 Featuring excerpts from the entire March trilogy, readers will learn more about American icon John Lewis. He is a member of congress (one of the good ones!) who was a powerful figure in the civil rights movement. I have read the first volume and look forward to learning more about Senator Lewis and highly encourage you to check this title out. 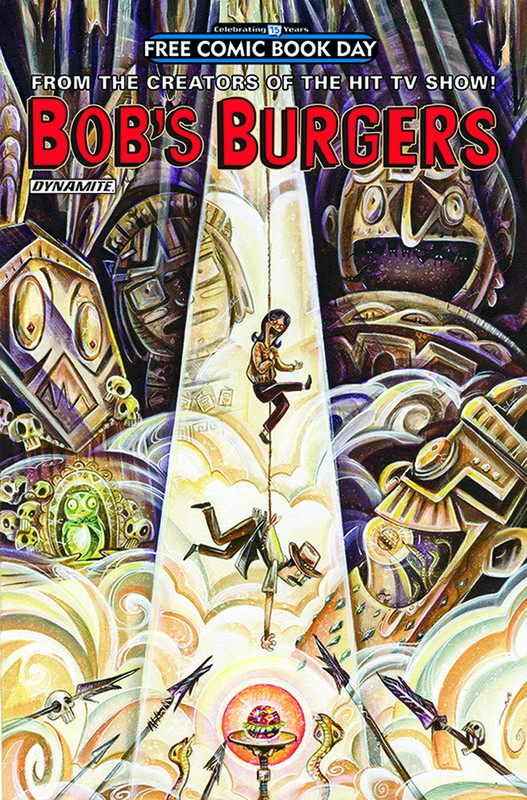 Bob's Burgers FCBD 2016 Edition - You can't go wrong with three free Bob's Burgers stories! Featuring the same humor that we all enjoy from the animated show, readers are treated to three short stories that are sure to amuse. If you haven't had a chance to read this series from Dynamite, it really is an entertaining series and will play well with fans of the series and anyone looking for a laugh.